FIRST PLACE DENTISTRY is committed to high quality service through a contemporary team approach to providing a comprehensive dental and aesthetic treatment, empowering our patients with knowledge, utilizing the latest advancements in the art & science of dentistry for achieving optimal dental health and enhancing each patient's natural beauty to the ultimate aesthetic results. 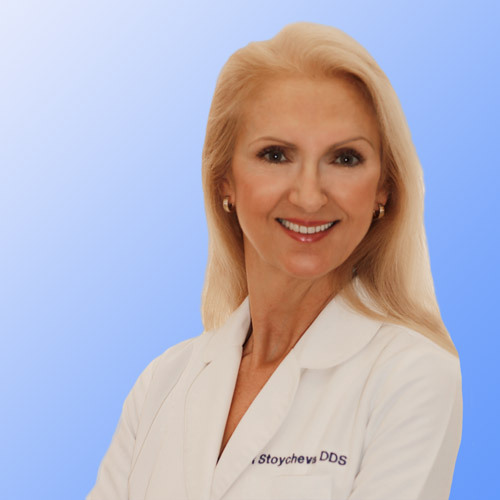 Dr. Roumiana Stoycheva is the founder of FIRST PLACE DENTISTRY. Dr. Stoycheva initialy completed her education in Dentistry in July, 1984 at The School of Stomatology of Higher Medical Institute, Plovdiv, Bulgaria. After practicing dentistry in Europe for eight years, she started studying English in order to equalize her education in the USA. A pioneer for her family, Dr. Stoycheva immigrated to the United States in 1993 to ensure a better life for her two daughters and herself. She graduated from Marquette University, School of Dentistry, in May 1997. Dr. Stoycheva practices comprehensive general dentistry with an emphasis on contemporary aesthetics and implantology. In the time period since her graduation, she has held two clinical employment positions, as well as a part-time teaching position at Marquette University, School of Dentistry. 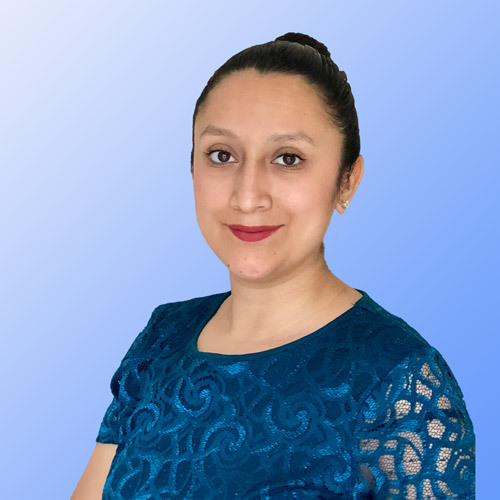 Dr. Stoycheva has established herself as a preferred provider and a favorite dental health advisor during the years of working at well known dental clinics around Milwaukee, such as West Allis Dental Care, and Dental Associates. In January of 2008, Dr. Roumiana Stoycheva opened the doors of her own dental clinic, FIRST PLACE DENTISTRY. 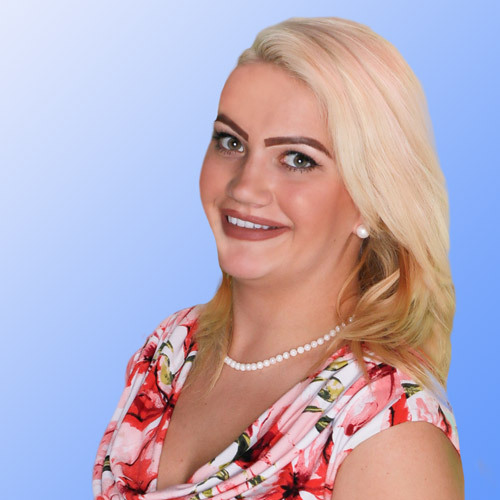 Dr. Stoycheva's new dental practice is based on a multi disciplinary team approach for adressing the dental health needs first, and reaching the ultimate aesthetic results according to each patient's individual needs. Dr. Stoycheva insists on the constant improvement of both her own skills and those of her team members. Continuing education is the basis of her professional philosophy. 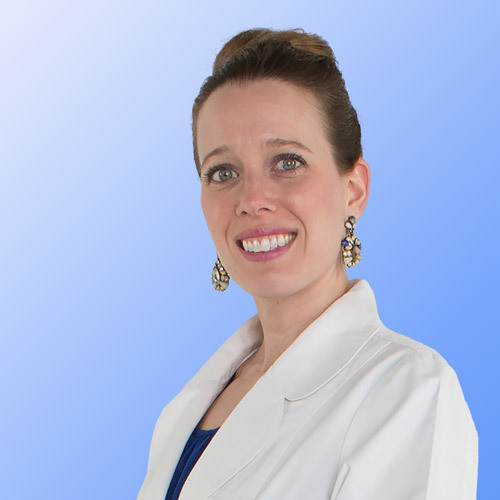 Dr. Stoycheva has earned the respect of her patients and a reputation as a knowledgeable, skillful and compassionate professional. Dentistry to her is more than an occupation; it is her passion, her hobby, her life. Jill was born and raised in Two Rivers, WI. Her career began as a Dental Assistant where she learned her passion is in educating patients about their oral health. Jill furthered her education by obtaining an Associate Degree in Dental Hygiene in 2011 from Northeast Wisconsin Technical College. Jill is a great mom and she believes in the healthy living practices. She enjoys cooking, and is always willing to share a new recepie. In her spare time, Jill loves walking her dog, and spending time with her husband,Kevin, her two little daughters, and her newborn baby boy. Elisa Hernandez was raised in Milwaukee, Wisconsin. Her interest in dental assisting started after watching her older sister as an assistant for four years. Elisa is a caring and compassionate person, who is a valuable team member. Patients love Elisa for her soft approach and comforting voice. She is excited to be part of a comprehensive dental practice. Elisa's husband, Cris, has recently returned from an assignment in Iraq with the US Marines. They both enjoy spending time with their three children, Daniella , Cris Jr., and Victoria. Shayna was born and raised with her four brothers in Jackson, WI. After completing her Bachelor’s Degree at Alverno College, she earned her Master’s Degree in Business Management at UW- Milwaukee College. With a strong background in health care and a drive to deliver excellent customer service, Shayna found her career with our family at FIRST PLACE DENTISTRY. Shayna enjoys surrounding herself with flowers, art, and books. She is newly married and loves spending time with her husband, Victor and her fluffy tailed kitty, Merlot.